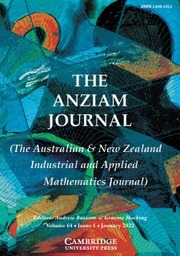 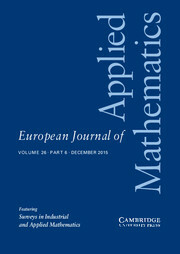 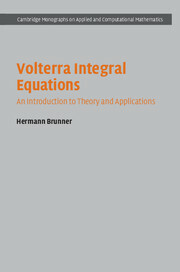 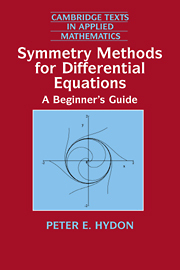 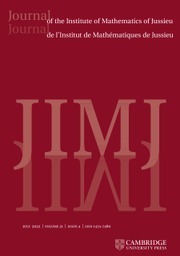 This book offers a comprehensive introduction to the theory of linear and nonlinear Volterra integral equations (VIEs), ranging from Volterra's fundamental contributions and the resulting classical theory to more recent developments that include Volterra functional integral equations with various kinds of delays, VIEs with highly oscillatory kernels, and VIEs with non-compact operators. 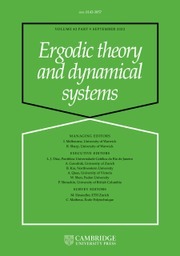 It will act as a 'stepping stone' to the literature on the advanced theory of VIEs, bringing the reader to the current state of the art in the theory. 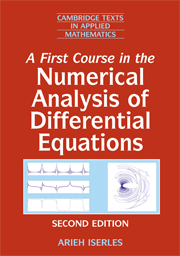 Each chapter contains a large number of exercises, extending from routine problems illustrating or complementing the theory to challenging open research problems. 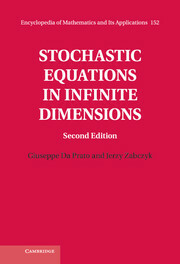 The increasingly important role of VIEs in the mathematical modelling of phenomena where memory effects play a key role is illustrated with some 30 concrete examples, and the notes at the end of each chapter feature complementary references as a guide to further reading. 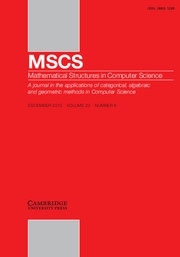 Hermann Brunner is a Research Professor of Mathematics at the Hong Kong Baptist University, and in 2006 he won the David Borwein Distinguished Career Award of the Canadian Mathematical Society. 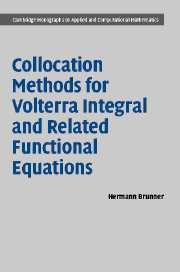 His previous books include Collocation Methods for Volterra Integral and Related Functional Differential Equations (Cambridge, 2004) and The Numerical Solution of Volterra Equations (1986).